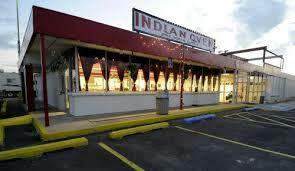 Established for the love of family, Indian Oven is locally owned and operated. Known for various menu options including gluten free, dairy free, vegan and vegetarian, Indian Oven is located at 2406 Paramount Boulevard. 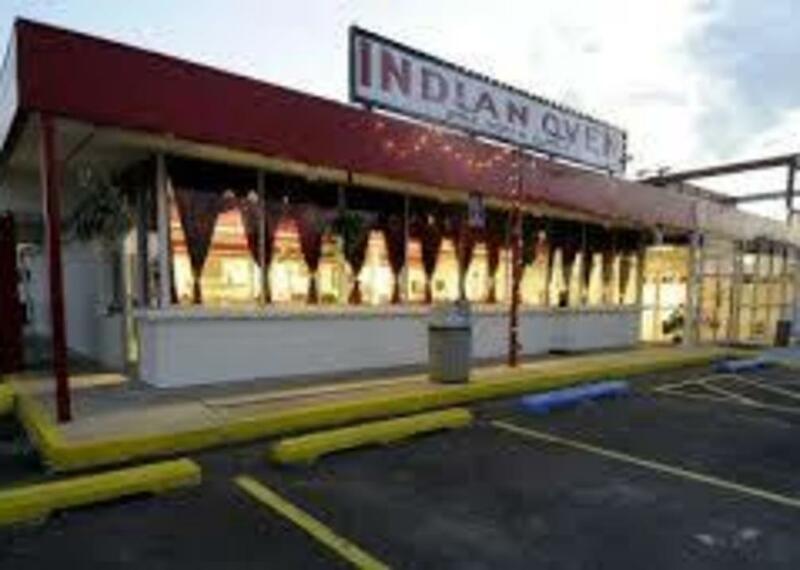 Indian Oven's hours are: Monday - Thursday; 11:00 A.M. — 2:30 P.M., 5:00 P.M. - 9:00 P.M. Friday & Saturday; 11:00 A.M. — 2:30 P.M., 5:00 P.M. - 10:00 P.M.